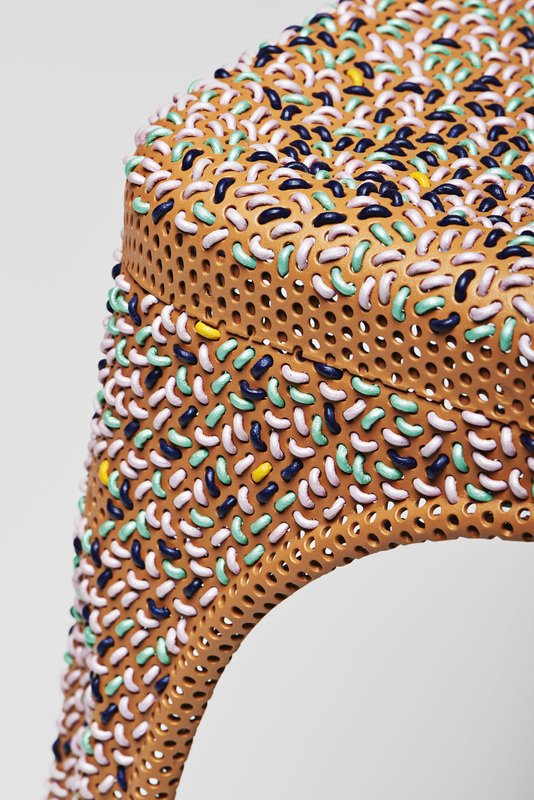 Sebastian Herkner, born in 1981, studied product design at the University of Art and Design (hfg) Offenbach, Germany. 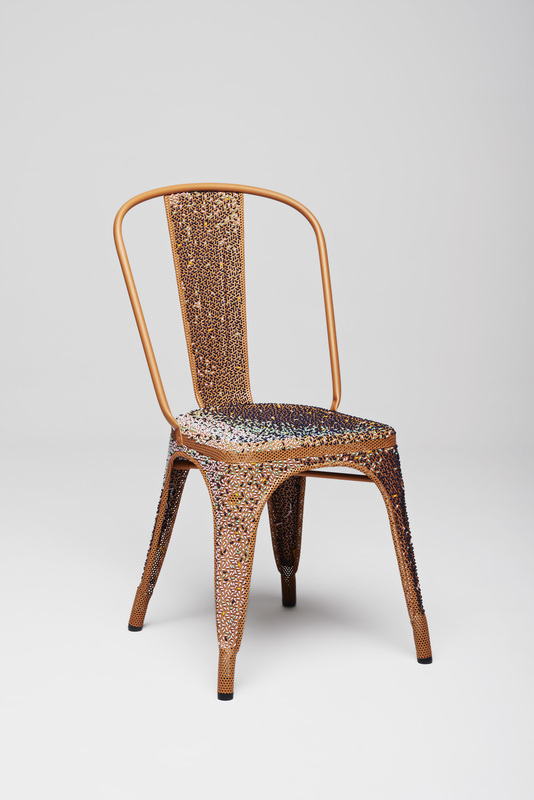 At that time, he already focused on designing objects and furniture merging various cultural contexts, combining new technologies with traditional craftsmanship in order to highlight the multifaceted beauty of materials and draw attention to tiny details. Whilst still a student, Herkner did an internship with British fashion designer Stella McCartney in London. After founding his own design studio in Offenbach/Main in 2006, he has since designed products for manufacturers such as ClassiCon, Very Wood by Gervasoni, Moroso, Fontana Arte, La Chance and Rosenthal. He has also worked for exhibitions and museums. As a visiting lecturer, he has held courses at hfg Offenbach since 2007. His designs have received various prizes, for example the 2011 German Design Award in the category Newcomer and in 2015 the EDIDA Award for Best International Newcomer.